642.61 sqft. - 912.78 sqft. 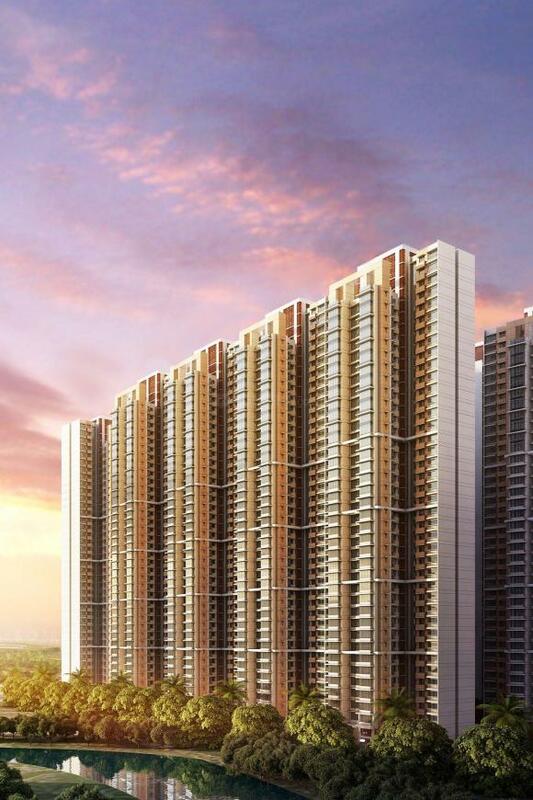 Located at Panvel in Mumbai, Sanvo Resorts Pvt Ltd. introduces a swanky new project, Marathon Nexzone. 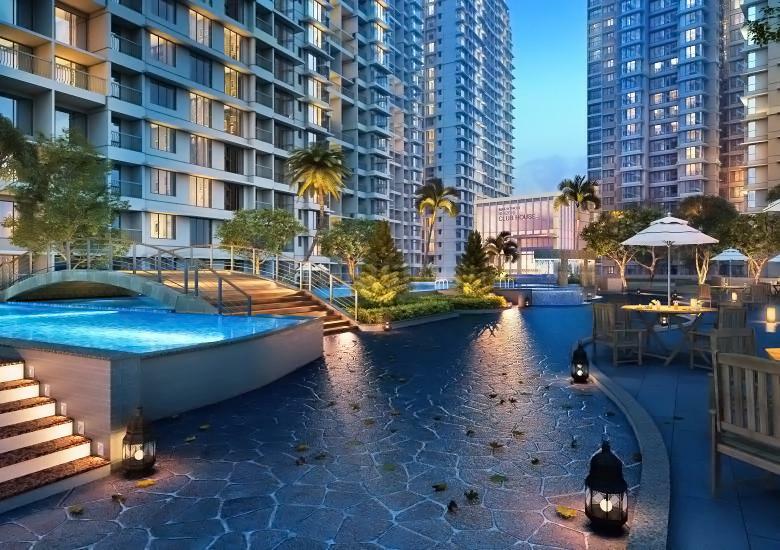 Here, you can find 2 BHK apartments that range between 581 square foot and 700 square foot in size. Marathon Nexzone comes packed with amenities like walkways and jogging track, a landscaped garden, a lavish swimming pool, clubhouse and state-of-the-art sewage treatment facilities. The project has excellent connectivity to multiple schools which are all within 5 kilometers of the project. The ONGC hospital is at a convenient distance of 4 kilometers from the apartment and the Panvel railway station is just 6.6 kilometers away. 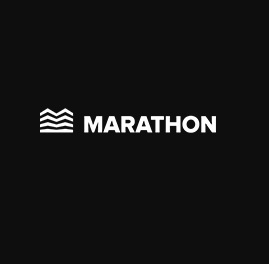 Marathon Group is a 49 year old Mumbai based real estate development company that has completed over 80 projects in the city. 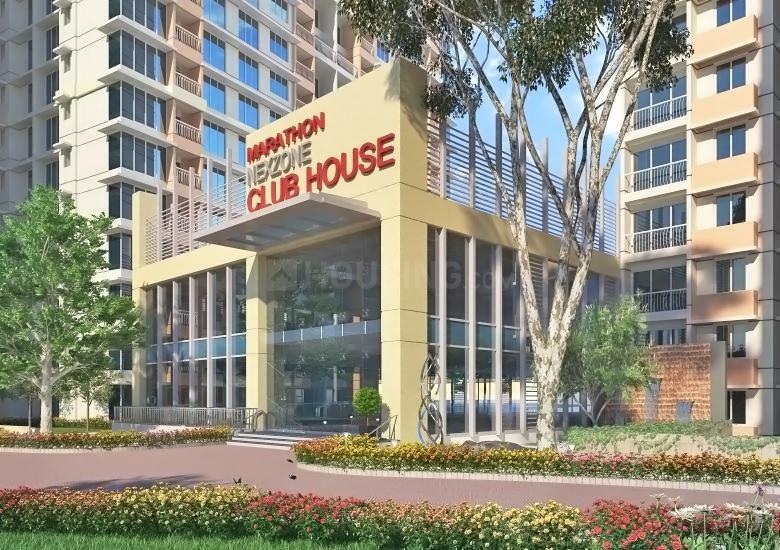 With more than 18 Million sq ft under development, Marathon Group is currently building several townships in the fastest growing neighborhoods, affordable housing projects, ultra-luxury skyscrapers, small offices and large business centers through out the Mumbai Metropolitan Region.